aiming to be disciples of Christ"
Wednesday morning 'Christian mindfulness & meditation' will not be running on April 24 and May 1. 9.30am: Small Groups service (led by John D) with Holy Communion. Bendigo Winter Night Shelter: Churches helping the homeless: Register now! 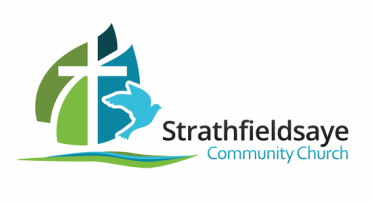 "It is my pleasure to welcome you to the Strathfieldsaye Community Church website. Please take a moment to have a look around, and be in touch if you would like to know more. And remember - you're invited!" We are located in the heart of Strathfieldsaye on Wellington Street, and it is our goal to become part of the community heart of Strathfieldsaye. Please take a few moments to look around this website to get to know us better. If you have any questions, use the contact form below. Our weekly service is Sunday 9.30am Traditional Service with Holy Communion twice monthly, drawn from the rich traditions of the Uniting and Anglican denominations. During this service we have materials for children, and some child focused times. The Anglican Diocese of Bendigo expects the highest standards of professional service from its clergy and lay people. The diocese is a full participant in the uniform professional standards scheme managed by an independent professional standards organisation, Kooyoora Ltd.
A phone call to the above number will mean that your complaint will be handled by the staff of Kooyoora Ltd. who operate professional standards for the Anglican Dioceses of Bendigo and Melbourne. This is an independent, objective process adopted by the Anglican Diocese of Bendigo in 2016. 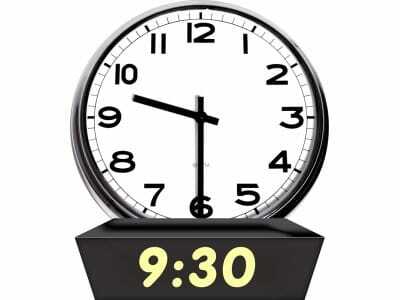 Our Sunday morning services begin at 9.30am. 5th Sunday: Prayer & Praise, followed by a social activity. Service formats draw on the Uniting and Anglican Church traditions. Would you like to know more? Drop us a line!